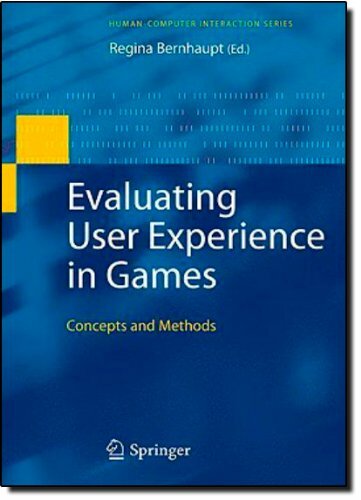 Chapters on Game New Player Experience and Evaluating the efficacy of Heuristic Evaluation as an adjunct evaluation method. 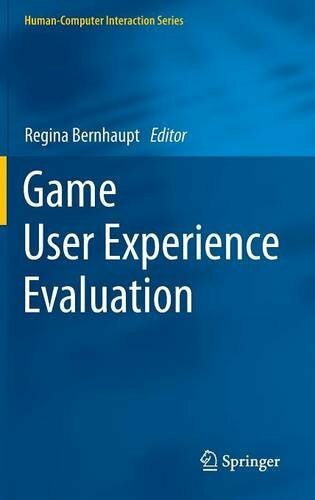 2nd edition expanded view on Game User Research Evaluation, edited again by Regina Bernhaupt. Authors: Heather Desurvire (Principal of User Behavioristics) and Charlotte Wiberg (Professor, University of Umea). We have a chapter on Game Accessibility, otherwise known as New Player Experience principles. Authors: Heather Desurvire (Principal, User Behavioristics) and Charlotte Wiberg (Professor, University of Umea). Jakob Nielsen's as editor, the seminal book on Usability methods. 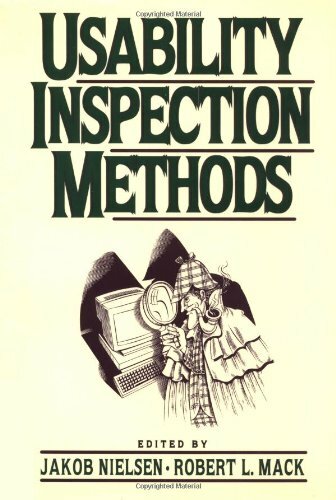 Heather Desurvire, principal of User Behavioristics, has a chapter in this book on Faster/Cheaper Usability Inspection Methods, namely Heuristic Evaluation as found to be a efficacious method. This is now industry standard.